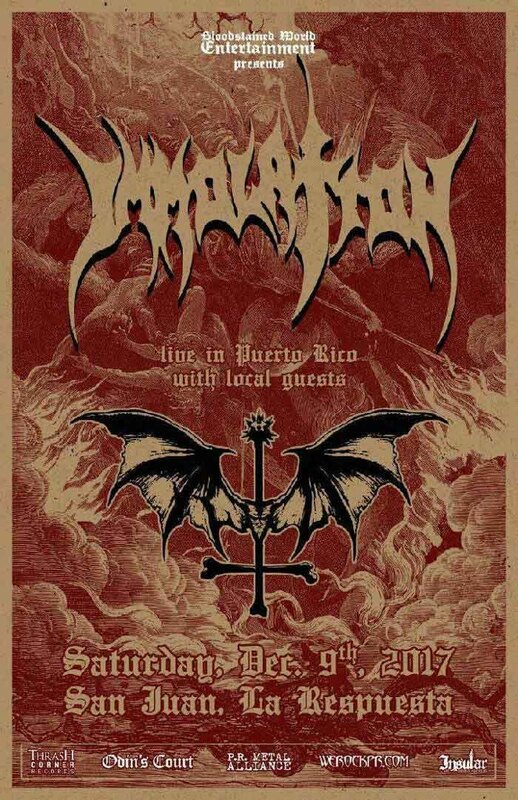 IMMOLATION coming to Puerto Rico this December!!! 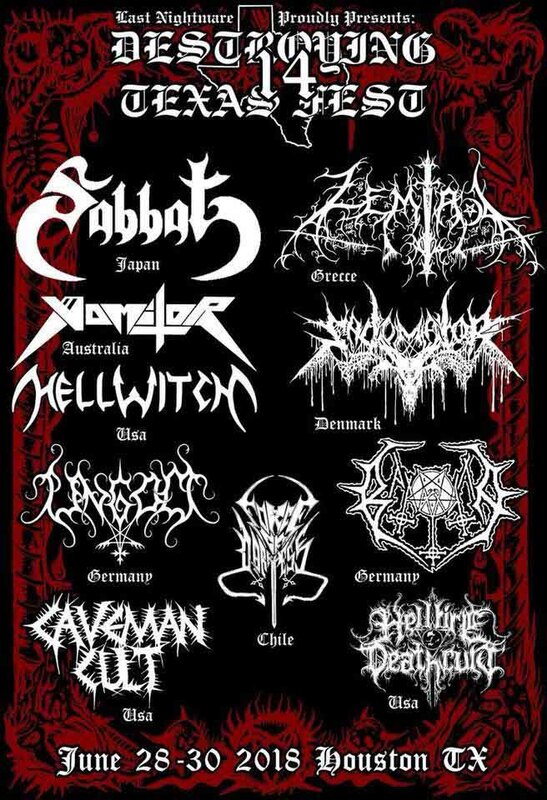 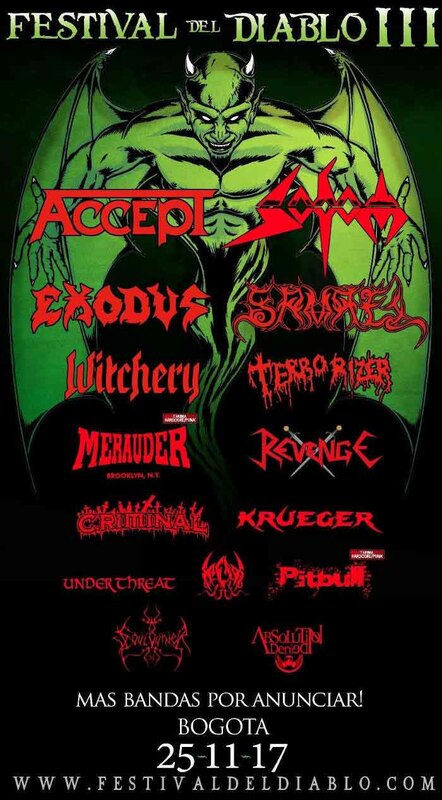 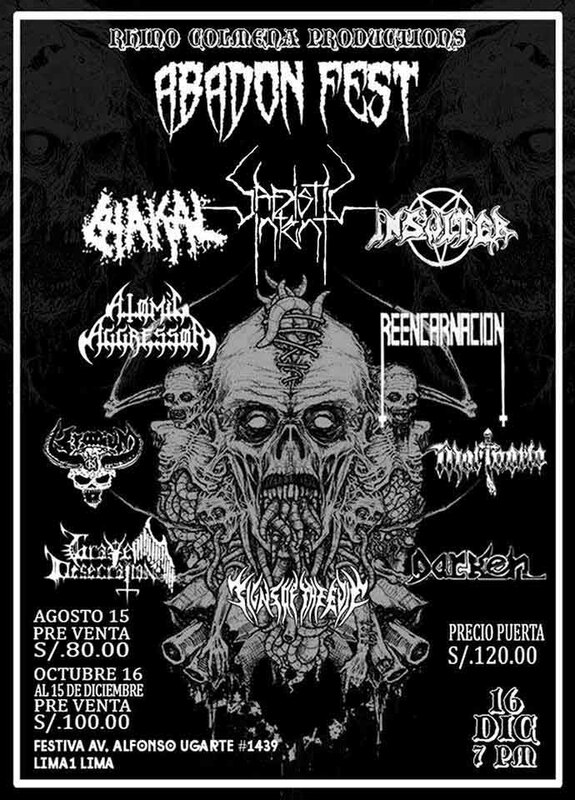 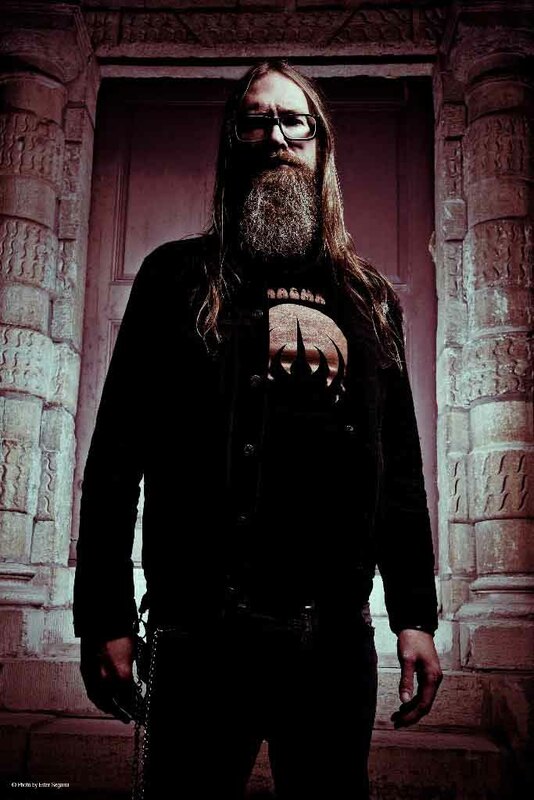 California underground death metal legends Sadistic Intent are headlining the Abadon Festival in Lima, Peru. 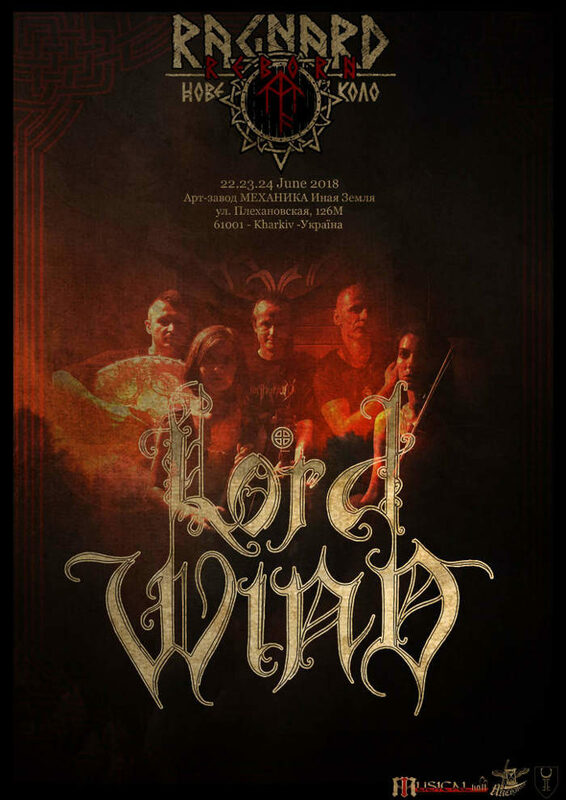 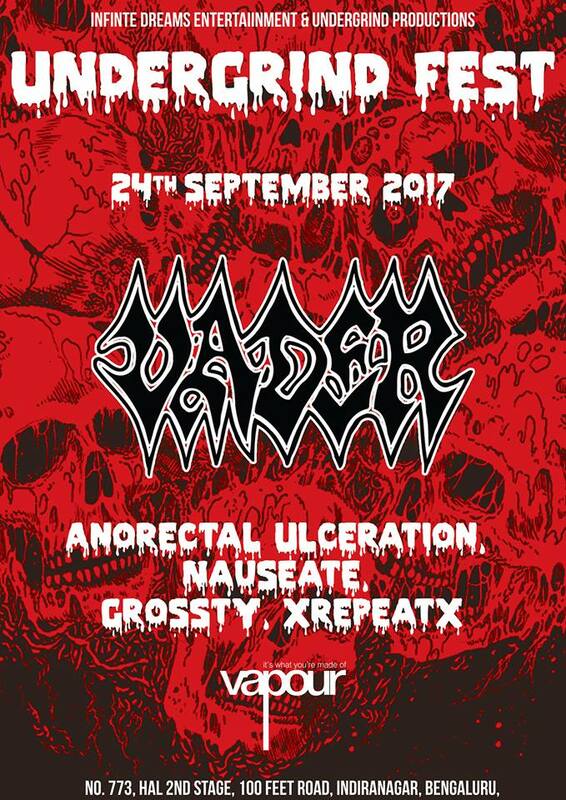 Polish death metal band Vader are top billed at the Undergrind Fest in Bangalore, India on September 24th. 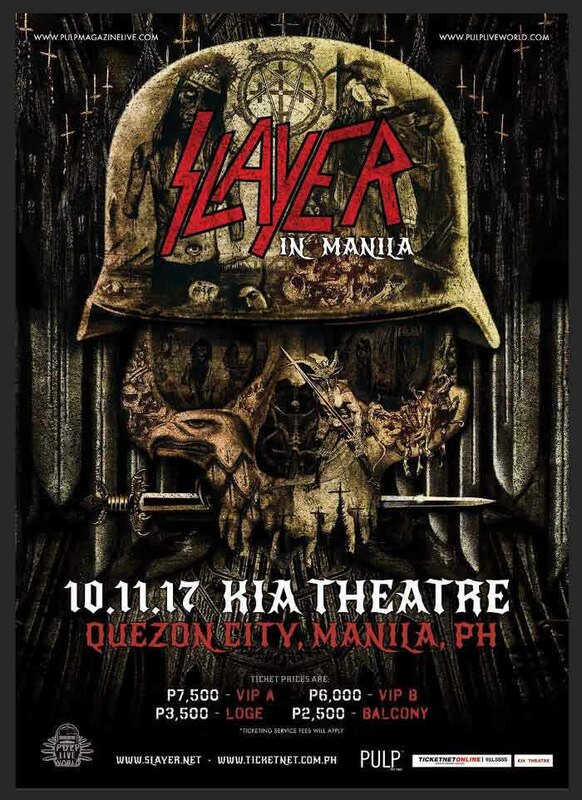 Slayer are playing a one off show in Manila, The Philipines on October 11th. 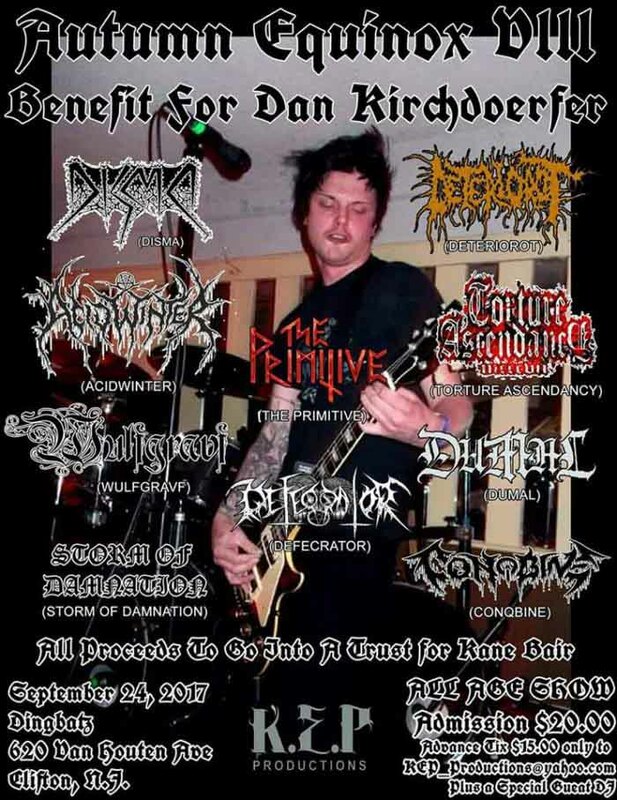 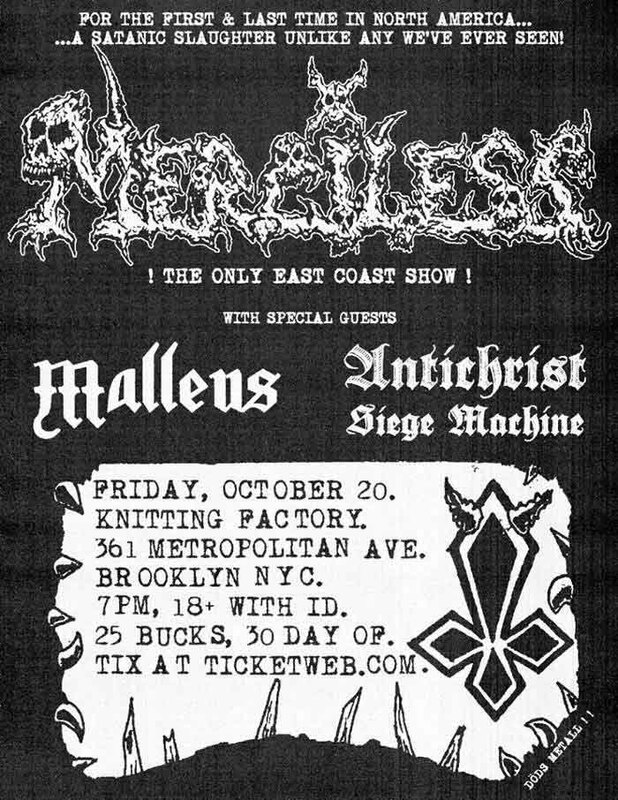 Disma are playing a benefit show Clifton, New Jersey on September 24th for the recently deceased Dan Kirchdoerfer.